Ecuador is a great place to live and teach English. Ecuadorians are very welcoming and warm, and are very passionate about their music and salsa dancing. In addition, the natural beauty of the country is astounding: Ecuador, which is the size of Colorado and is located at the equator, is a country rich in bio diversity and natural beauty like none other on the planet. Ecuador, officially the Republic of Ecuador, short form Ecuador, IPA is a representative democratic republic in South America, bounded by Colombia on the north, by Peru on the east and south, and by the Pacific Ocean on the west. The country also includes the Galapagos Islands (Archipielago de Colon) in the Pacific, about 965 kilometers (600 miles) west of the mainland. 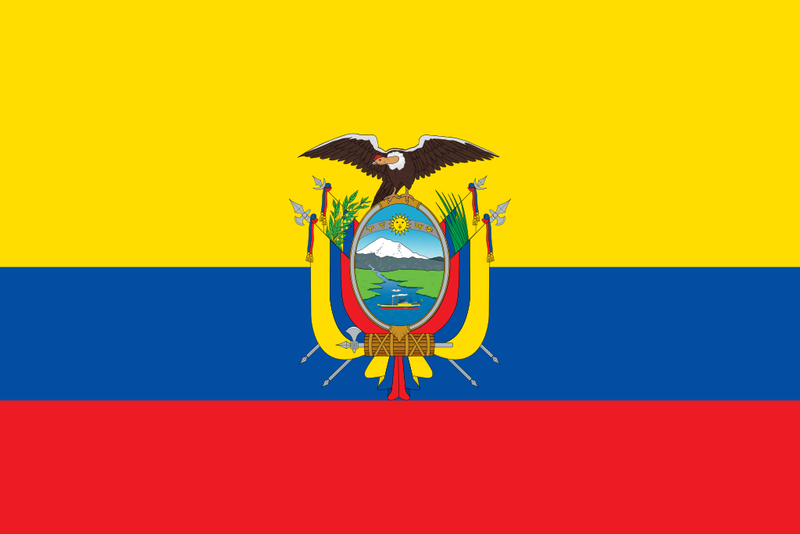 Ecuador is the Spanish word for equator. Ecuador straddles the equator and has an area of 256,370 square kilometers (98,985 mi*). Its capital city is Quito. ?Where is the best country that I could teach English that would enable me to live overseas?? TESOL Certification for Teaching English to Speakers of other Languages in Ecuador.